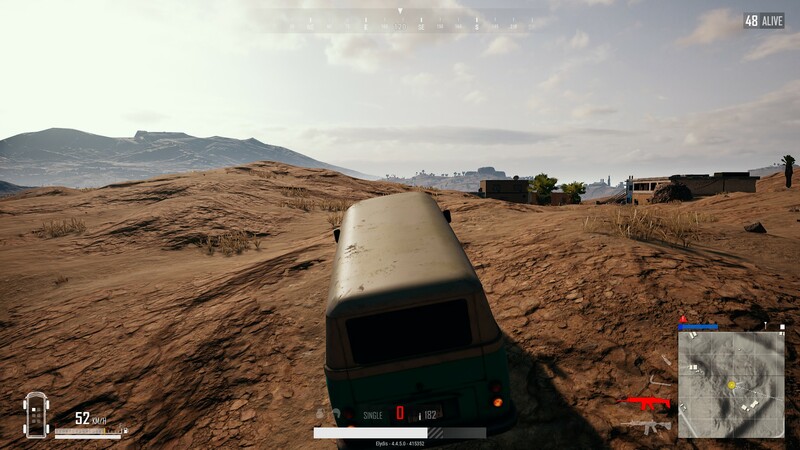 PlayerUnknown's Battlegrounds (PUBG) received some optimization since we last played it. Once again, we booted up the game and dialed the video settings up to 11. 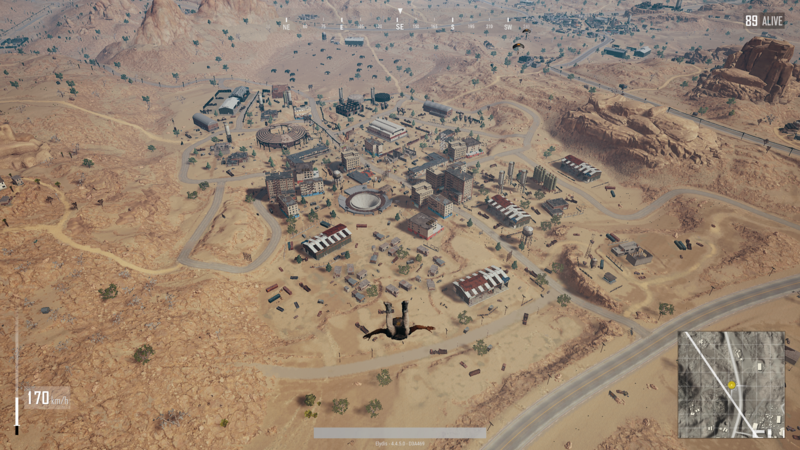 Even on the Ultra preset, PUBG was giving us a comfortable 70+ FPS. At this framerate, there was an apparent difference in how responsive the game felt, compared to our experience on the FX504 budget gaming notebook. 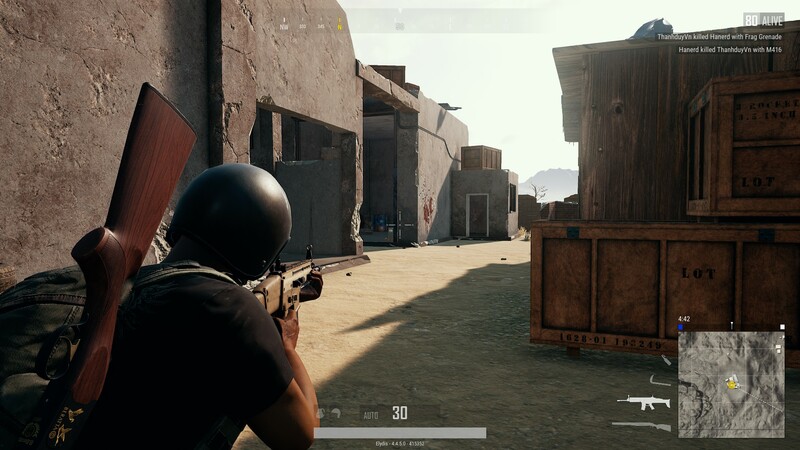 Unlike the rest of the games on our list, PUBG is more of a competitive type. It focuses less on pretty appearances than on how well you do in it, which then comes down to having a good view distance and maintaining a stable framerate at all times. Having seen how well it holds up on Ultra, we tweaked the settings around to squeeze out every advantage we could get. We reduced the preset to Very Low while keeping options like View Distance at Ultra. 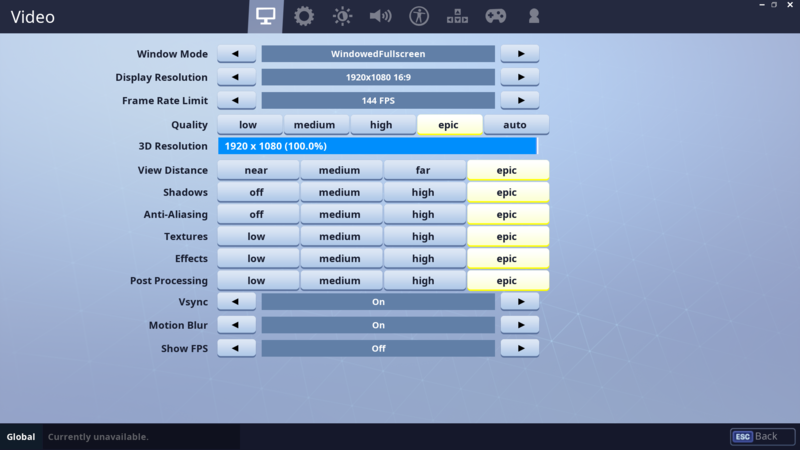 That simple change gave us 120+ FPS, making the game even smoother with a low input latency. 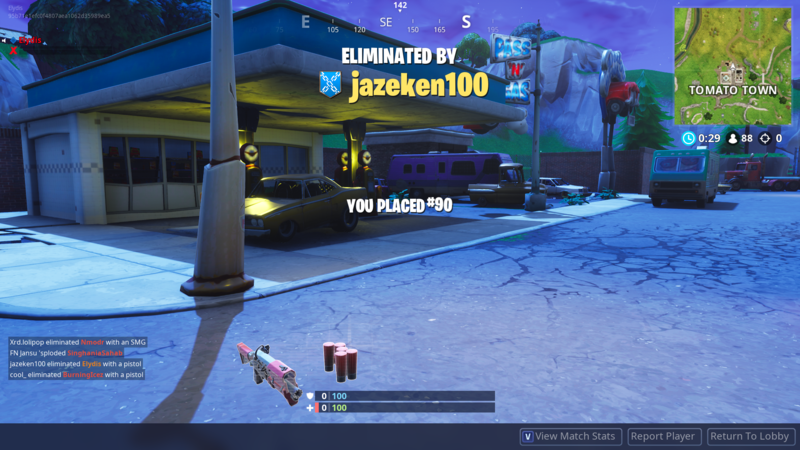 In fact, we were even able to take out two other players – a marked increase from the usual zero. Fortnite makes it back onto our list as it is one of the most popular games around. It’s similar to PUBG in that it is mostly a competitive battle royale, with our ultimate goal to have it running at 144 FPS. Before we do that, however, we cranked Epic Games' baby up to its – what else? – Epic graphical preset. It lived up to its epic promise and even ran well, effortlessly hovering around 80+ FPS with all the settings maxed out. For a more competitive set-up, we settled on leaving everything at Low except for View Distance. These settings increased the framerate to 140+ FPS, though it took a slight dip to 135 during an all-out firefight in Squad mode. Solo mode easily maintained that 140+ FPS figure as most fights are quick and brutal 1-on-1s. 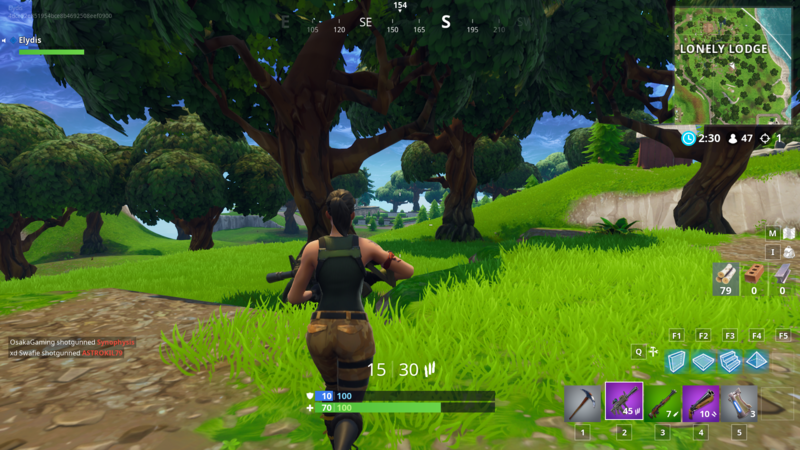 Having Fortnite at 144 FPS does plenty for the game’s smoothness and responsiveness. Our attempts at sniping did improve a little with the increased FPS, but that alone didn’t help the fact that we still fumbled when it comes to building barricades.